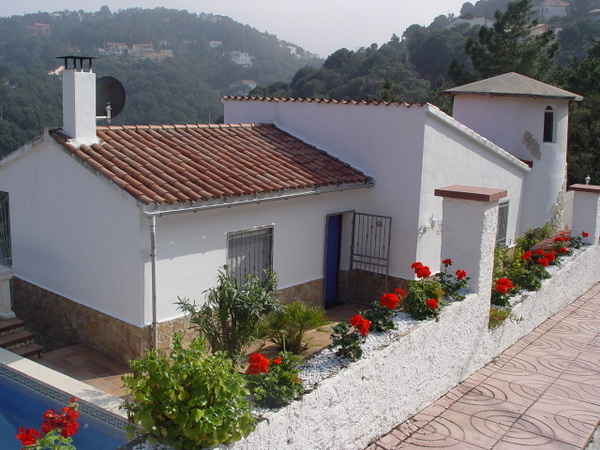 Vacation rentals Costa Brava Spain. 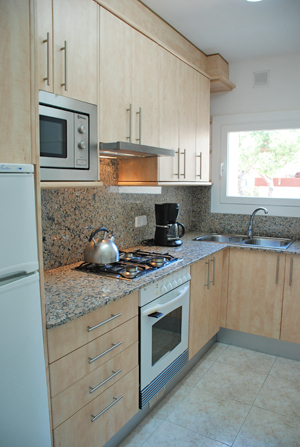 Book your next holiday home direct from the owner commission free here today. 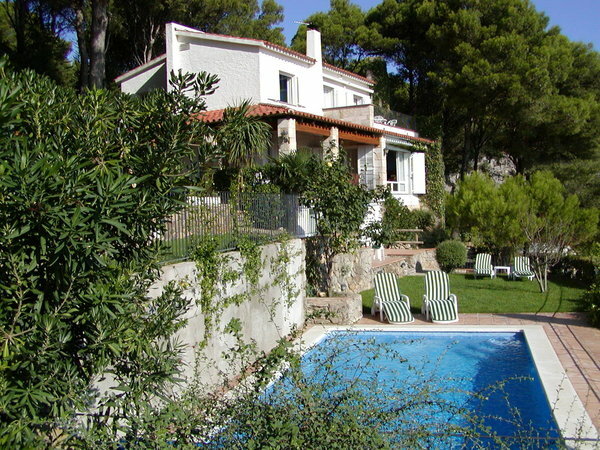 Private pool, shared tenniscourt, BBQ, sea view, lawn. 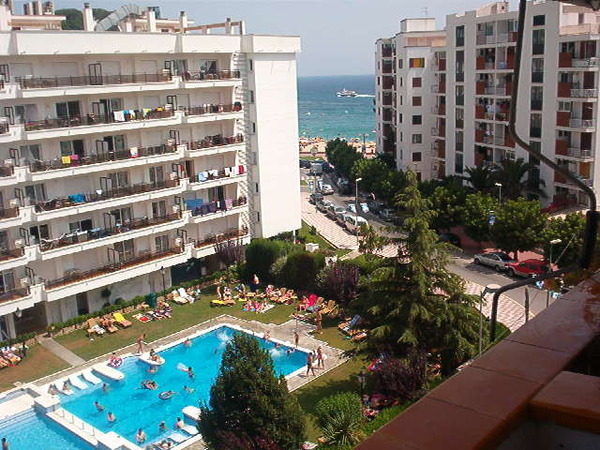 Holiday Apartment In Lloret De Mar With Beach View!